COLOGNE, Germany, October 30, 2018	(Newswire.com) - 4Stop (“FourStop GmbH”) a leading global provider for KYC, compliance and fraud prevention announces today its integrated partnership with iovation, a TransUnion company. Through this partnership, iovation’s device intelligence technology has been integrated and is live and operational within the 4Stop KYC suite of data sources and anti-fraud services. Device-based fraud detection is the best in the industry to allow businesses to leverage the power of device intelligence to understand the true DNA of a device and protect against fraud and abuse events such as identity theft, account takeovers, phishing and more. Their technology provides detailed data analysis on the device context; where the device is located, behaviour; what the device has been recently performing and the reputation; the past history of fraud associated with the device. 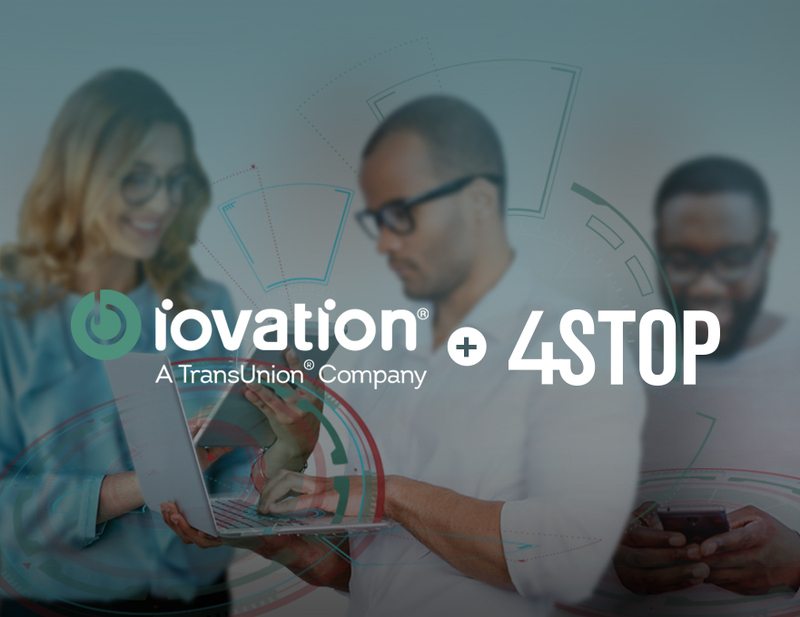 This partnership with iovation supports 4Stop’s vision in providing an all-in-one solution for KYC, compliance and anti-fraud through their proprietary fraud prevention technology, data aggregation and partnerships. Allowing businesses to manage their risk-based models from just a single integration with minimal to zero impact on their business operations. Now with iovation’s device intelligence integrated, clients of 4Stop can instantly activate in real-time this device intelligence feature and enhance their fraud prevention without an additional integration requirement. At iovation, we're excited about our partnership with 4Stop. 4Stop is innovating to market differentiators, joint product offerings based on iovation's device intelligence fraud prevention and consumer authentication solution. Together we're better at giving businesses the ability to prevent fraud while improving customer experience. For more information, please email marketing@4stop.com or visit iovation at https://www.iovation.com or 4Stop at https://www.4stop.com.